Susanne offers illuminating insight and guidance and provides the tools that assist in changing the body and mind to de-age and to become more vibrant and healthy. Her many services and quality products are designed to inspire confidence, deliver a more youthful appearance and energize and motivate clients to wake up and start LIVING! She has been awarded with injector status from Allergan, the makers of Juvederm and Botox, and received Elite status from Merz Aesthetics, the makers of Radiesse, Belotero, and Xeomin for her experience in using their products. She has been seen sharing her enthusiasm for creating a conscious life since the 1970’s and started yoga and meditation studies at age 15. 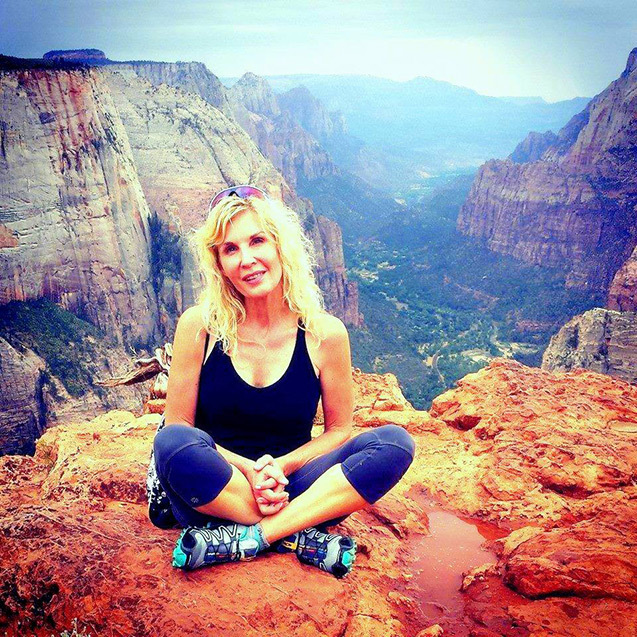 Susanne started her health conscious lifestyle at a very young age, and “practices what she teaches.” Susanne has been working in the medical/health care fields for 32 years. She has worked at with a Certified Nurse Midwife doing home-births, worked in the Alternative Cancer clinics in Mexico, and has worked as a Family Nurse Practitioner for 19 years doing Urgent Care, Emergency, hospital and clinic work. But her passion is anti-aging medicine, medical aesthetics, de-aging, and wellness medicine. She loves to help people look younger, and feel better, change their lives, and whole in their bodies, minds and spirits. 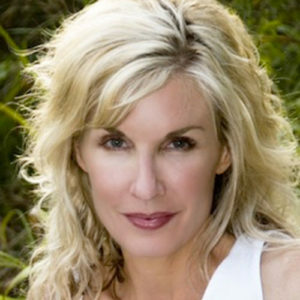 Susanne loves working with people who are ready to step into a life of choice, empowerment, and conscious living. She believes you need to be true to yourself first, to be complete and clear; then you can find absolute freedom and ease no matter where you are, who you are with, or what the circumstances may be. Over the years Susanne has counseled many extraordinary men and women to dream, explore, and reach their goals. Susanne helps you learn to make yourself a priority, create an intention in your life, and feel inspired that anything you want in life is a possibility, and help you make it happen. Along with her passion for her work, she is a writer, mountain climber, hiker, mother, grandmother, and lover of adventure. She graduated from Grand View University with a degree in Nursing, and from Drake University with a Master of Science degree in Nursing, and a Family Nurse Practitioner degree. She is a life-long learner, inspired by beauty of all types, and is passionate about life, nature, and love.